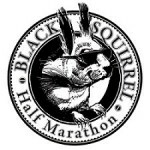 13.1 mile race that is run in conjunction with the full Clarence DeMar Marathon. 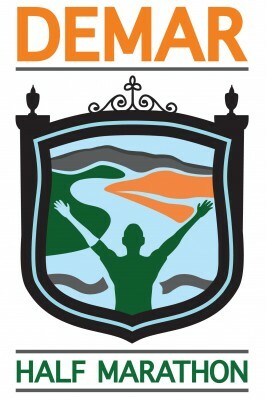 The half starts at the Surry Mountain Recreation area and joins the full marathon course when you exit the access road. 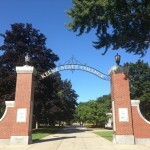 The finish is on the campus of Keene State College. Nearest Parking: Surry Mtn Dam Recreation area, or Keene State College where the race finishes.